Best japanese food in Soho. 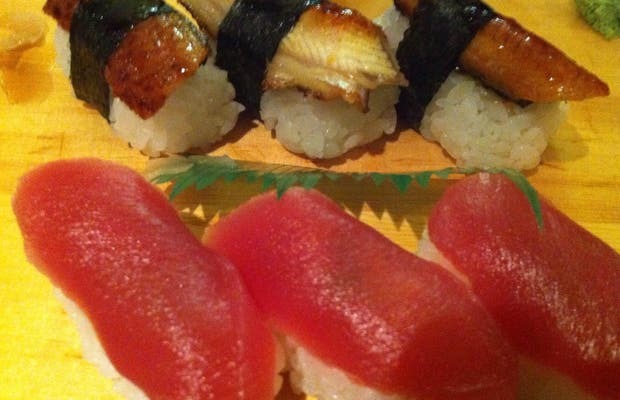 Eel, salmon or tuna sushi are great, as well as miso soap and everything to try. Asahi beer and hot sake for drink. Japanese food just like they cook in Japan. Really tasty and great for couples or groups. In the heart of London, soho. you won't find many better, real and simple places to enjoy of a Japanese delicious experience!